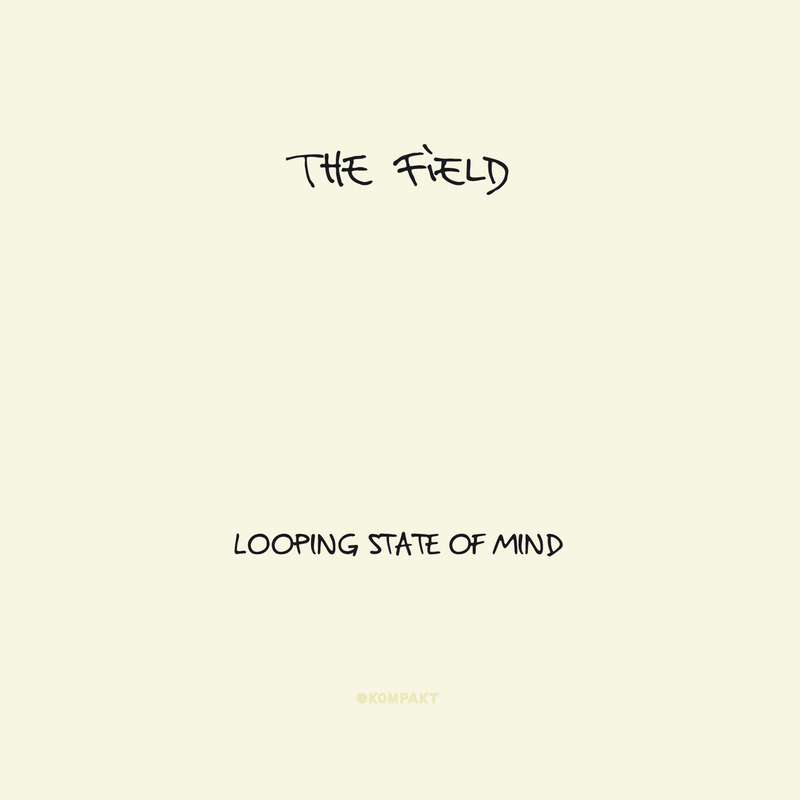 It’s been a while since Sweden’s The Field has given us anything more than a remix, but he’s back and this time with a new album, Looping State of Mind (out October 10th on Kompakt). With this new track, “Then It’s White,” we get a more mature, focused sound from The Field, who is as mesmerizing as ever. 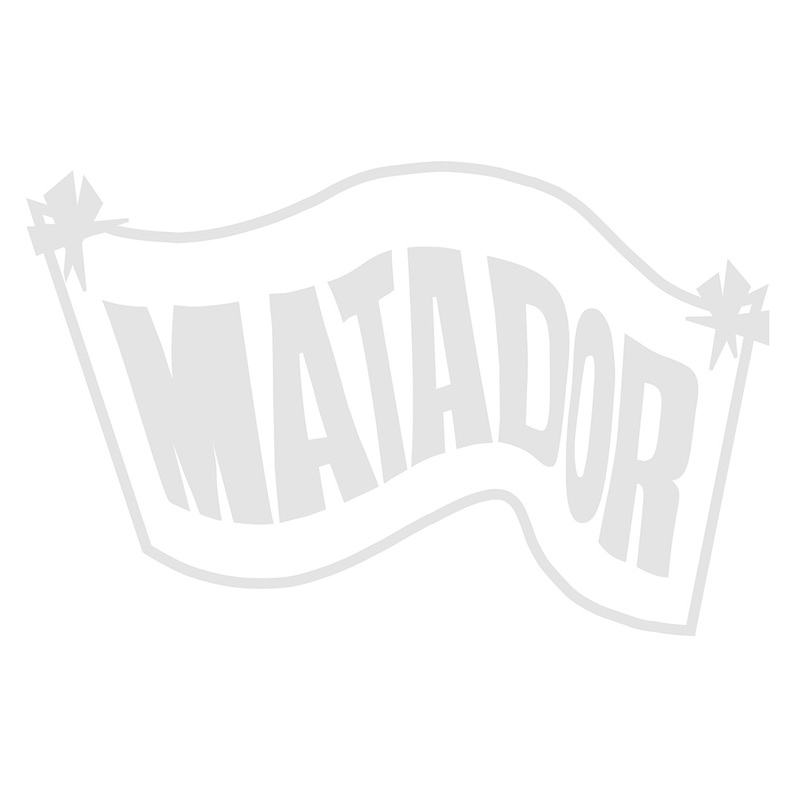 Kurt Vile is a big fave around here, meaning it’s probably worth your time to check out this new track from his forthcoming EP, So Outta Reach, is out November 8th on Matador. 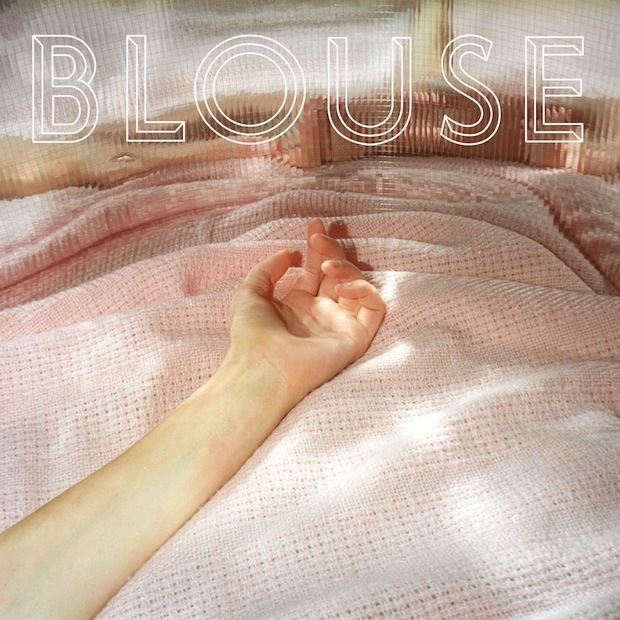 Blouse definitely has a West coast sound, but they’re surprisingly upbeat for a Portland band, which definitely catches my attention. I’m looking forward to hearing some more from them, and luckily, their debut LP will be out November 1 on Captured Tracks. Meanwhile, download and listen to “Videotapes” over at The Fader. Another catchy Class Actress tune off of Rapprocher, which will be out soon enough on October 18th on Carpark. The internet has been BLOWING UP with this amazing new Lana Del Rey video, and rightfully so. Everything she releases is almost better than the last. I’m terribly sad that she’s only playing NYC and LA this time around, but I guess we’ll just have to survive on her YouTube videos. This entry was posted on September 12, 2011 at 9:12 am, filed under News.